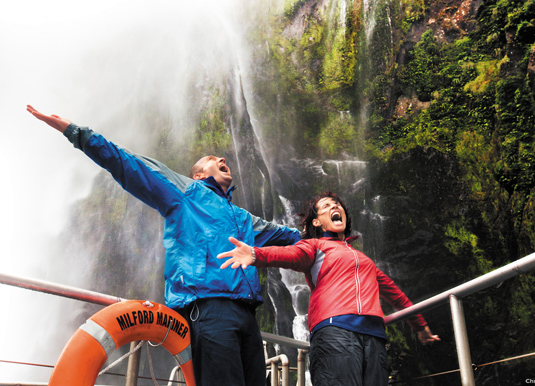 Though smaller than neighbouring South Island, the North Island packs in a full spectrum of sights and experiences. 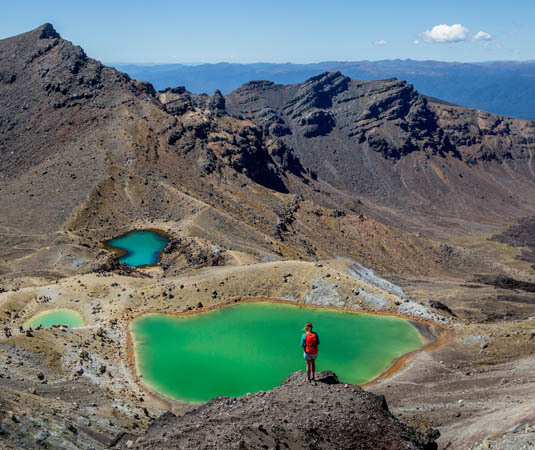 From cosmopolitan cities and authentic opportunities to engage in Maori culture to amazing geothermal activity and a sublime combination of forests, mountains and beaches. North Island is totally captivating. 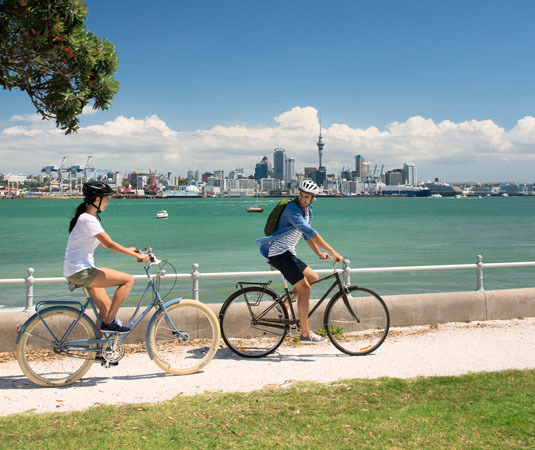 Soak up the brashness of New Zealand's largest city, Auckland, one of the few cities in the world to have harbours on two separate bodies of water. 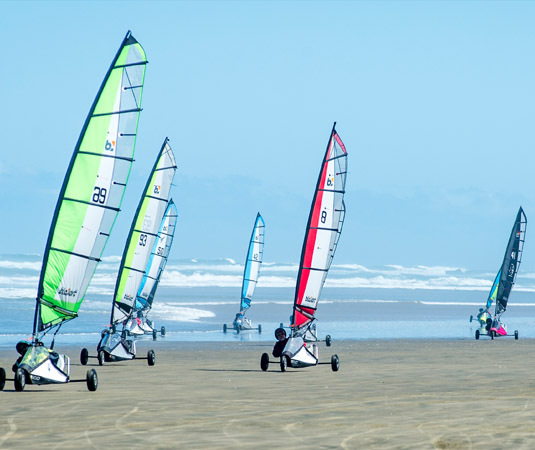 Aside from the urban side of life, which Auckland does very well, within half an hour are beautiful beaches, hiking trails and a dozen enchanting holiday islands. 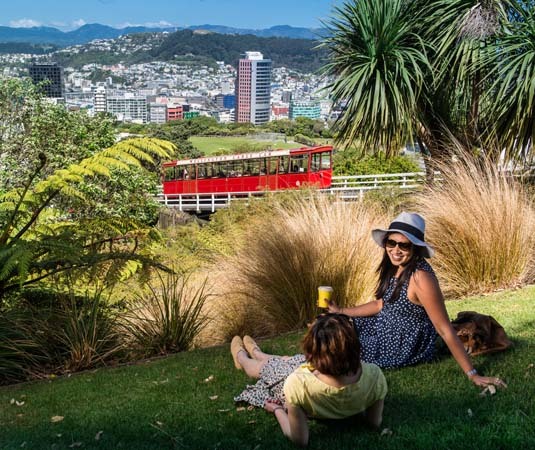 In addition New Zealand's capital, Wellington, offers a unique blend of heritage, culture and great food with a vibrant arts and entertainment scene. The subtropical Northland region stretches upwards from Auckland to the very top of New Zealand. Known for its diverse natural beauty and relaxed pace of life, Northland is where you'll find the Bay of Islands, an aquatic playground of 144 islands and myriad of secluded bays; and at the very top is Ninety Mile Beach where you can watch the Tasman Sea collide with the Pacific Ocean. 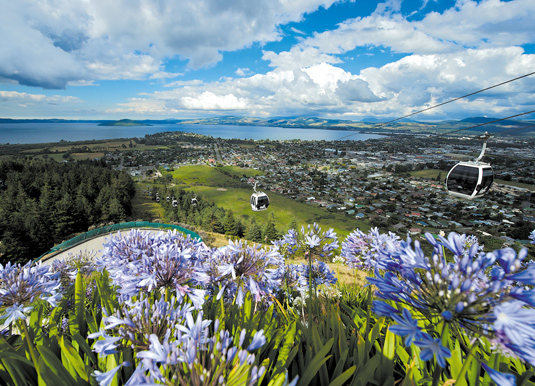 Sitting within the Pacific Rim of Fire, Rotorua is a geothermal wonderland known for its bubbling mud pools, shooting geysers and natural hot springs, as well as showcasing the fascinating Maori culture. Attractions include Te Puia which is home to the New Zealand Maori Arts & Crafts Institute and the world-famous Pohutu geyser. Just south of Auckland lies the Hamilton-Waikato region, a land of lush pastures that was chosen to play The Shire in The Lord of the Rings and The Hobbit films. 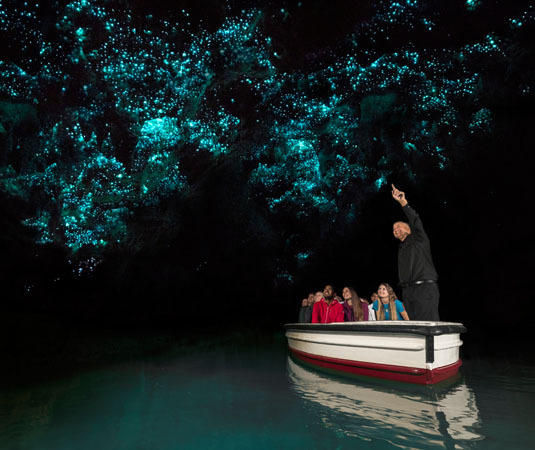 Waitomo is famous for its underground adventure, from awe-inspiring walks and boat rides under thousands of glowworms, to adrenalin-fuelled adventures through the cave systems. 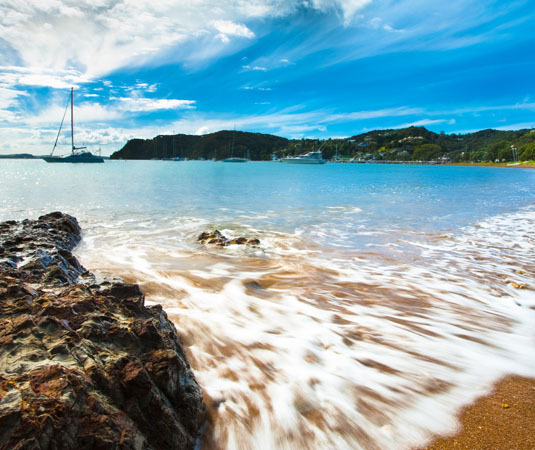 The town of Thames marks the entrance to the beautiful Coromandel Peninsula, renowned for its pristine beaches, misty forests and laid-back vibe. 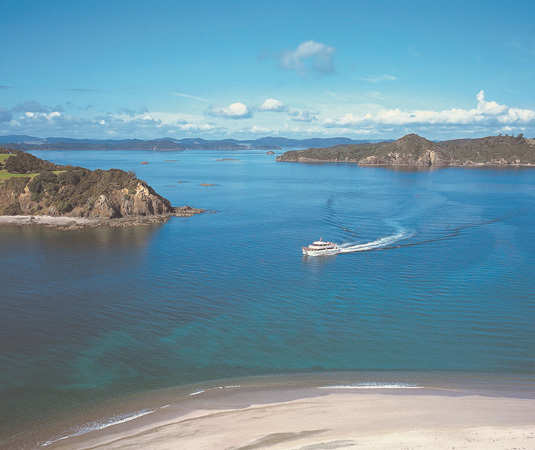 Rustic and unspoiled the Coromandel offers a plentiful array of activities and attractions from fishing and diving to hiking and cycling. 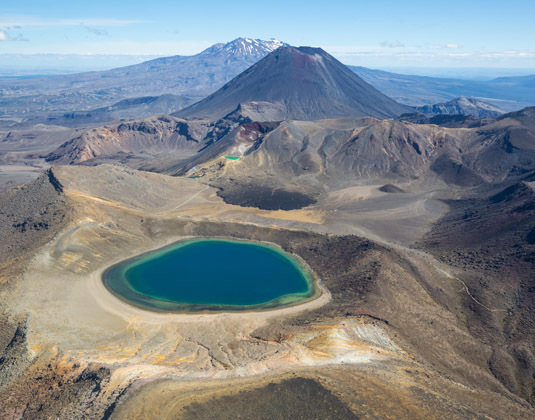 Beautiful Lake Taupo, which is more of an inland sea, is about the size of Singapore and great for waterskiing, sailing, kayaking and fishing. Hawke's Bay is one of New Zealand's warmest, driest regions which has made it one of the country's leading wine producers with over 40 wineries. It's a place to shop at farmer's markets, indulge in artisan food, walk forest trails, visit Cape Kidnappers or relax on glorious beaches. 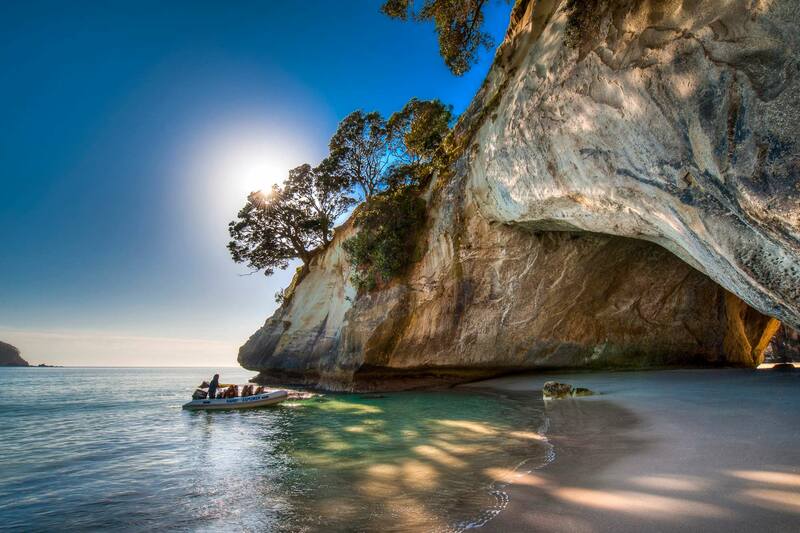 Call and speak to one of our travel experts who have experienced North Island personally. 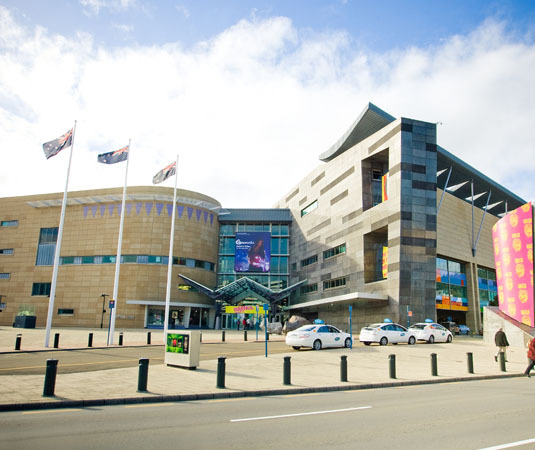 Auckland is approximately 24 hours 30 minutes from the UK (including a stopover). Key areas on the island have domestic airports or are within an easy drive. North Island is the warmer of the two islands as it is closer to the equator and enjoys a subtropical climate with winter temperatures of around 6ºC and summers, a comfortable average of 23ºC. While very much a year round destination, either October and November or March and April are considered the best months to visit.